In a recent post in Facebook, Caloy Bueno was one of the many Filipinos that showed their support towards President Rodrigo Duterte after he gave his 2018 State of the Nation Address. Bueno sounded very happy in his post, saying that most Filipinos finally have a real reason to be proud of the government and proud of the country. According to him, the Philippines finally has a head of state that is “one” with the people. He also seems to imply that this is the only government that “manifestly upholds the supreme law of the welfare of the people”. Bueno sees Duterte as someone who is truly rooted in the Filipino people. 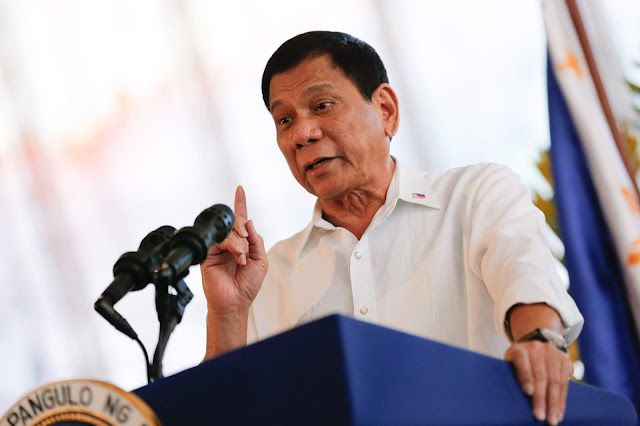 He says that by Duterte becoming President two years ago, traditional politics and elitism has left the highest governing office of the government. Traditional politicians have ruined the Philippines’ political system, says Bueno. 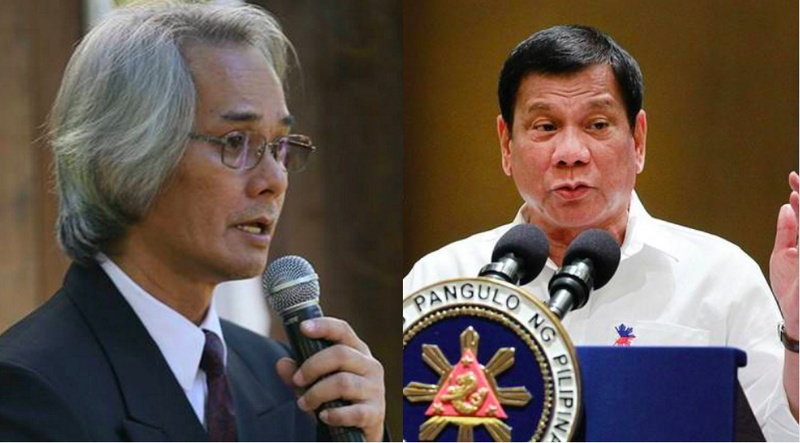 He adds that since the country was colonized by the Americans, their culture of governance has deeply affected the way elite Filipinos themselves have treated politics and public service. However, one stark difference is that while American elites had the habit of governing only themselves and their businesses, Filipino elites have resorted to governing the people and the country. This has been a harmful instance, says Bueno. He adds that Duterte has been able to correct what was wrong and what has failed. Including, he claims, the “yellow democracy” that has influenced the country for decades. The colonialist Americans instituted oligarchic rule in our political system -- which they established toward the day that we Filipinos would govern ourselves -- because this class was the socioeconomic masters of their own domains. 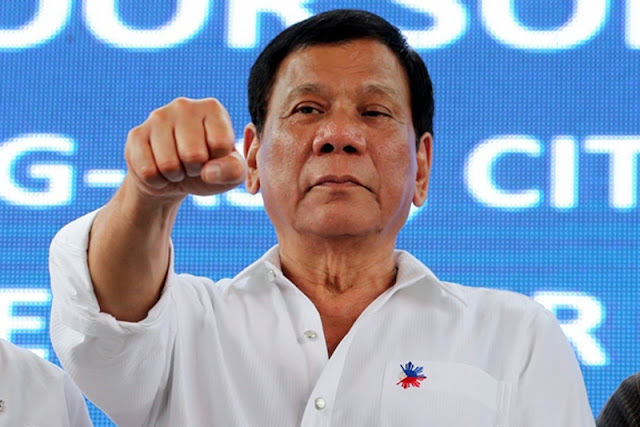 But now, thanks to social media (which actually bore the brunt of Digong's campaign for the presidency in 2016), the general public is at last truly more "general" -- what detractors refer to as the 16+ million mindless "Dutertards" who instantly spring to the defense and support of the President in any and all issues, whether political or even personal, and wise or otherwise. The traditional politicians exemplified by the LP opposition stalwarts have embarrassingly painted themselves into a corner, with only a half-wit leading their cause (the other half-wit having gone into self-imposed exile to his virtual worlds).